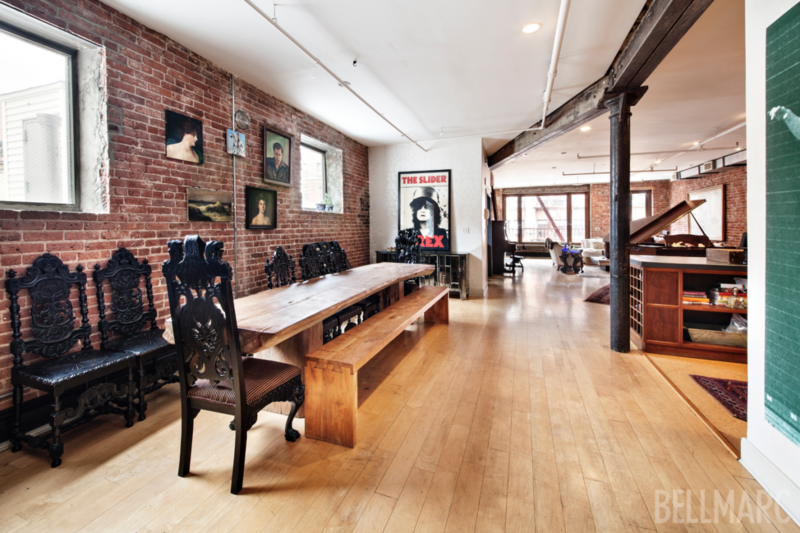 Singer-songwriter Vanessa Carlton’s has been out of the limelight for years and now she is out of her SoHo loft which is for rent for $17,500 per month. 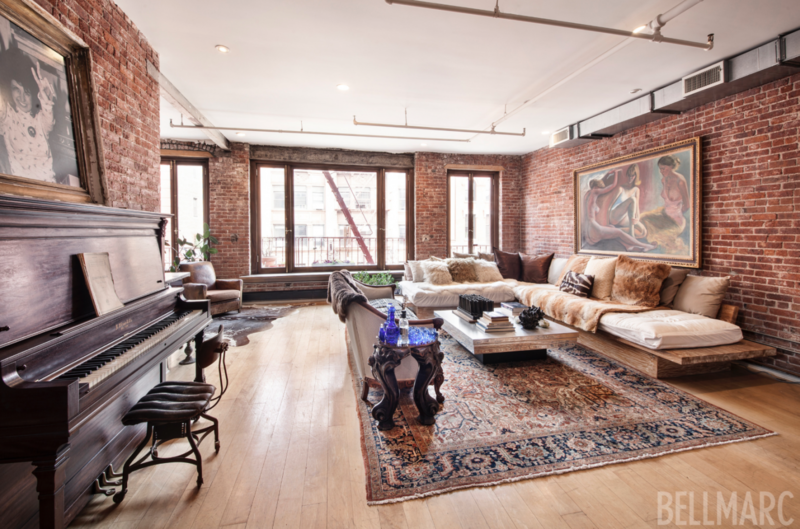 Vanessa Carlton’s SoHo loft is back on the rental market for $17,500 per month. Who’s Vanessa Carlton, you say? Has it been that long already? Carlton is another pop singer-songwriter on the precipice of one-hit-wonderdom. 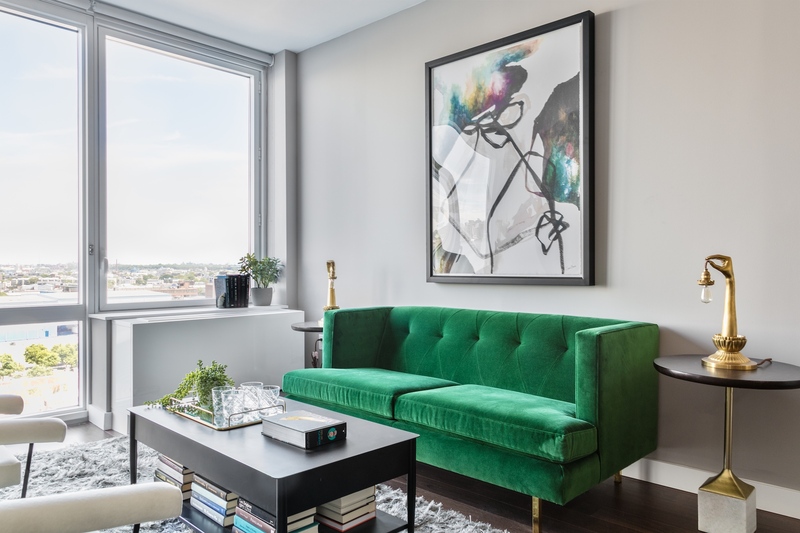 But apparently, one Top 5 Billboard hit can furnish a gorgeous downtown apartment (Carlton bought it in 2004 for $1.83 million). Carlton burst onto the scene in 2002 with the Grammy-nominated debut song “A Thousand Miles,” but she was eclipsed by Norah Jones’s spectacular debut album before virtually disappearing overnight. 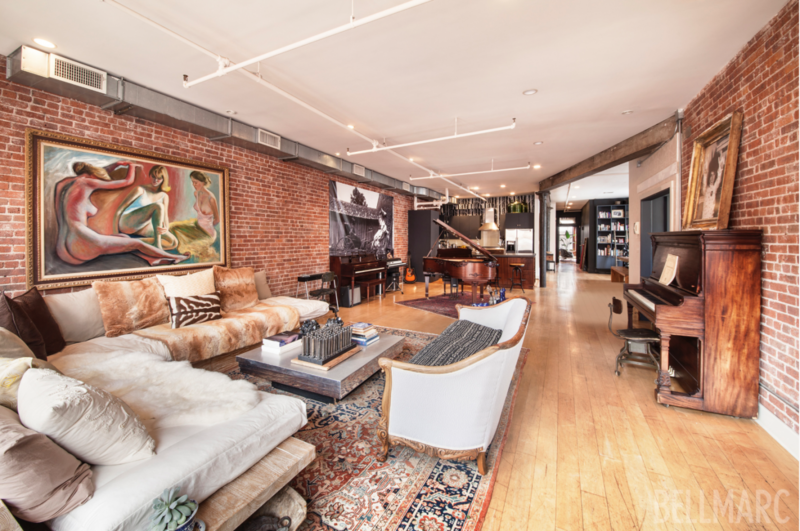 While we put out an APB on Carlton, let’s explore her loft, which is not only $450 less than its last sublet listing, but also comes fully furnished—with two pianos (and keyboards) that surely have Carlton’s composer fingerprints all over them (perhaps the first clue in tracking down Carlton’s whereabouts today). 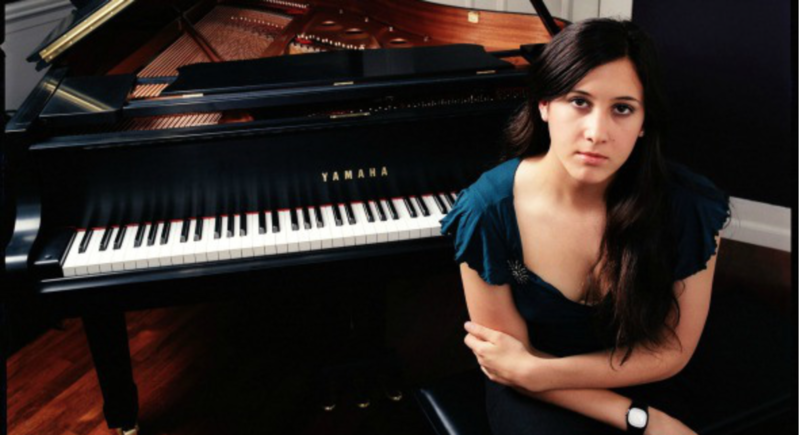 Singer-songwriter Vanessa Carlton, out of the limelight for years, is now temporarily out of the SoHo loft she’s renting for $17,500 per month. 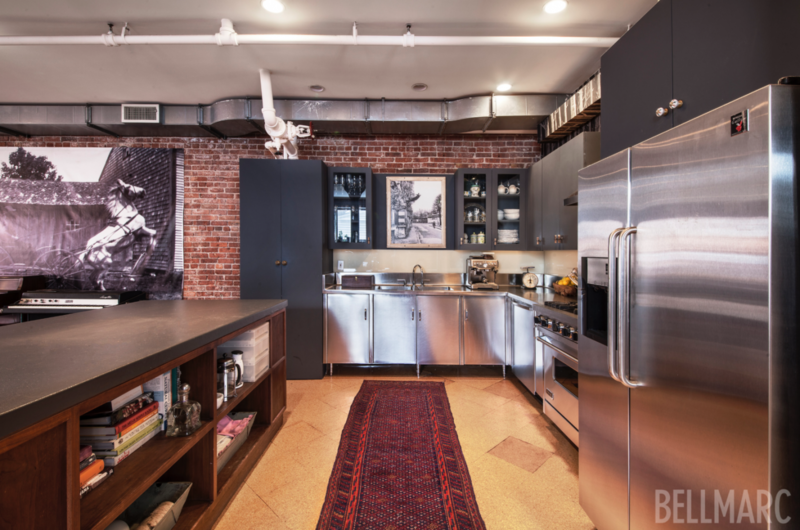 Carlton’s rentable 2,500-square foot loft includes use of her two pianos. 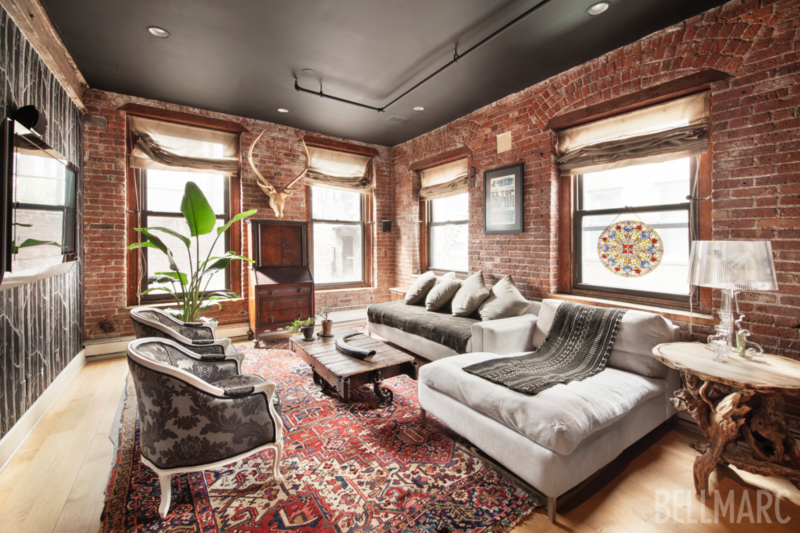 The full-floor loft at 182 Lafayette Street occupies an very private boutique building and features beautiful, exposed-brick walls, original iron columns, hardwood floors, tall ceilings and a small balcony for people watching—truly authentic downtown digs. Let’s tickle those piano ivories and explore Carlton’s prescient lyrics from “A Thousand Miles,” which reveals where she longs to be. Sounds like New York City to us. 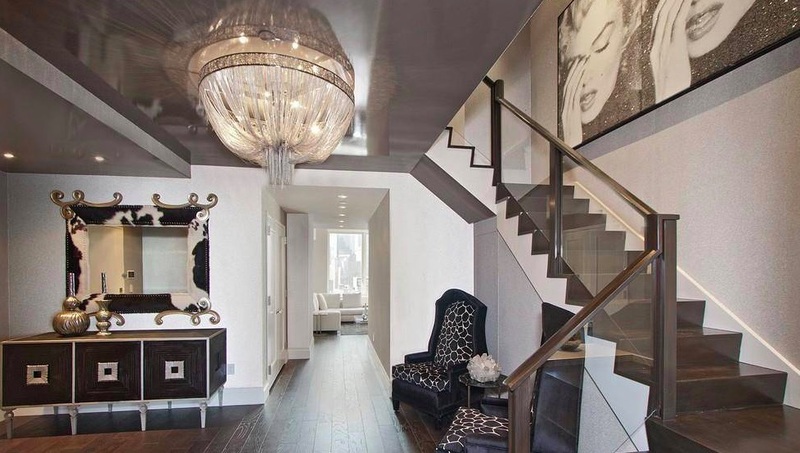 But why would Carlton want to temporarily abandon her 2,500-square-foot SoHo treasure? 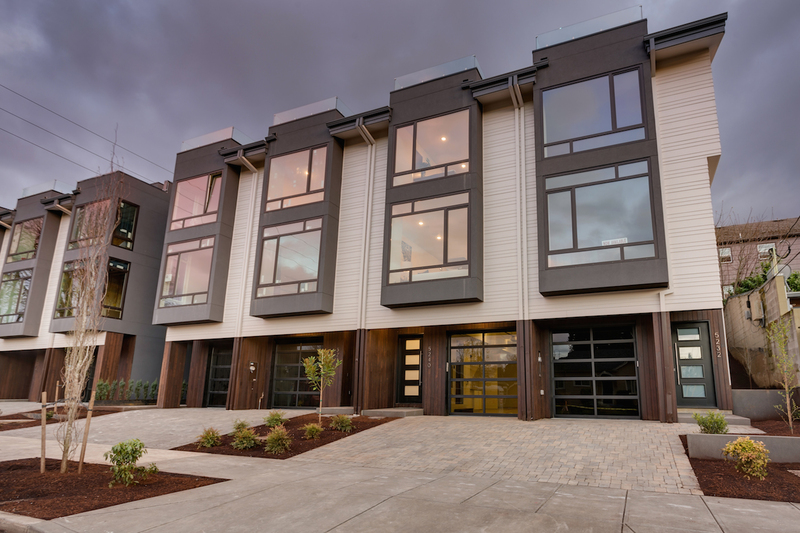 The two-bedroom, two-bathroom loft is drenched in natural light with rare exposure on three sides. It showcases an eclectic décor mix of wide murals, impressionist art, music posters, Tiffany glass, and even a mounted steer skull. It has a large industrial-looking chef’s kitchen. And it has a private keyed elevator entrance into the apartment. 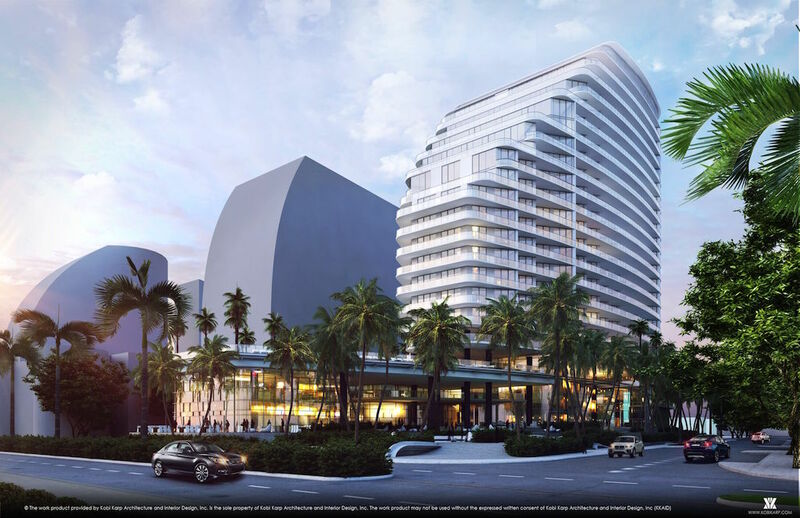 Bellmarc’s Lisa Garey has the listing. 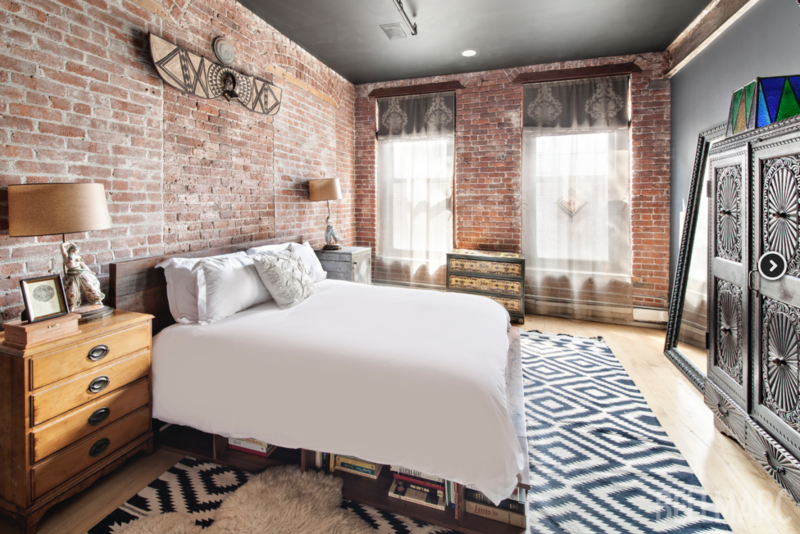 The loft boasts exposed brick walls, original iron columns, and hardwood floors. The full-floor loft at 182 Lafayette Street occupies a private boutique building in the heart of SoHo. Gourmet kitchen with stainless steel appliances. Just how does one fall into the sky? Perhaps it’s some cryptic clue. Time just may be passing the 34-year-old Carlton by (by music standards), but we hear she plans to release her fifth studio album called “Liberman” this summer. Why the hiatus? Personal reasons? Carlton is very open about her personal life. First the singer came out the nowhere, then she came out of the closet (as bisexual, during a performance!). She also revealed her past struggles to have a baby (on Facebook). She’s spontaneous, open, and honest, but we sure hope the royalty checks don’t bounce as far from the limelight (and from her loft) as she did. Carlton paid $1.83 million for the apartment in 2004. 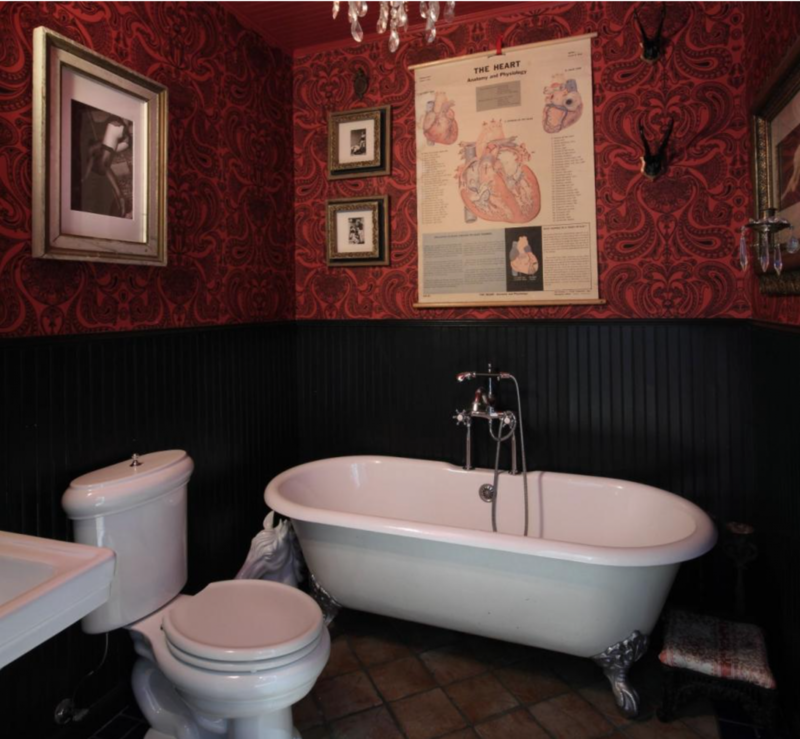 The apartment has two bathrooms, one of which resembles a Moulin Rouge set with deep red hues and a chandelier. Good news, a quick Google search reveals Carlton’s album was delayed because she gave birth to her first child (a daughter) in January. That’s who she’s holding now. But where’s the crib? 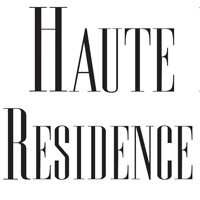 Not at 182 Lafayette, which becomes available for a year-term sublet on September 1st. Could Carlton be bicoastal, or residing in another New York apartment with her husband, John McCauley? Wherever she is, it appears Carlton is about to turn the limelight back on, even if it won’t shine into her loft. With all that natural sunlight, who would notice anyway? Maybe this isn’t the home she sang about. Maybe home is where her heart is—in another residence with her new family. Or on Facebook. Or perhaps playing songs on the back of a flatbed truck like she does in her video for “A Thousand Miles.” Wherever she is or ends up, we have a feeling she will be back for those two precious SoHo pianos.